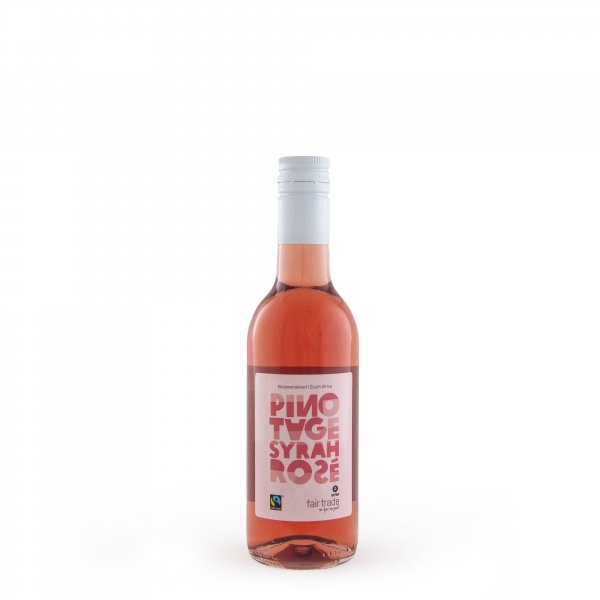 A fresh and fruity rosé wine with hints of raspberry and strawberry. 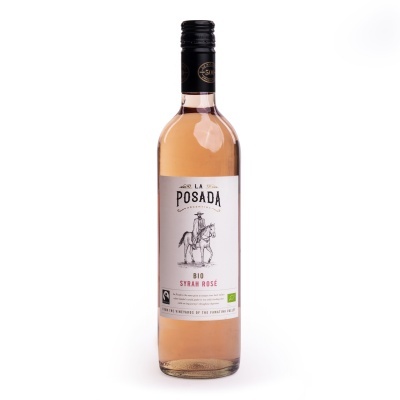 Perfect with seafood, salads. Serve at 8-12 °C. Enjoy al fresco! 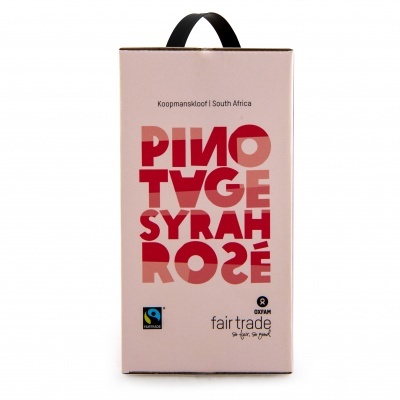 Wine of South Africa, Stellenbosch. 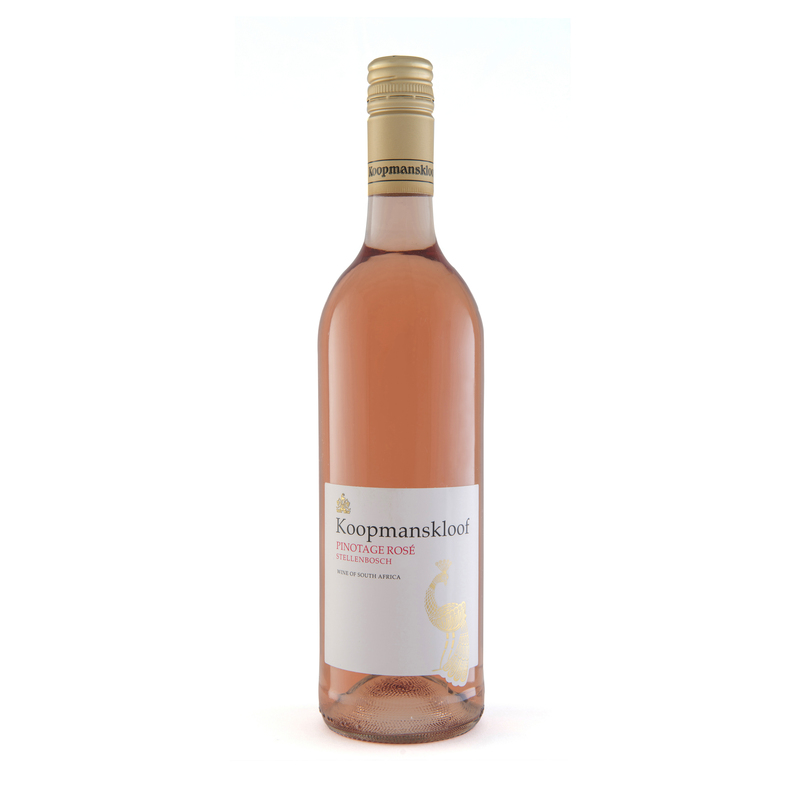 This pinotage syrah rosé from Koopmanskloof has an aroma of raspberries and strawberries with a hint of pepper.